The day will include a lunch prepared by the chef at Hunt Country Vineyards, as well as a tour and discussion of the sustainable energy and agricultural practices employed by the winery/farm led by Hunt family member and environmental advisor Suzanne Hunt (HuntGreenLLC.com). 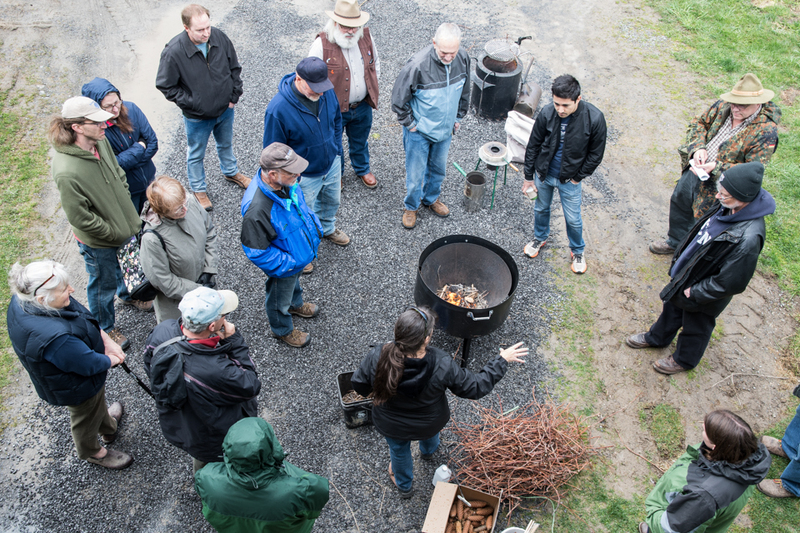 Free biochar samples will be available to those interested in collaborating on small scale biochar trials. Participants are encouraged to wear outdoor clothing appropriate for the weather, including sturdy footwear and layers. The event will be hosted by Hunt Country Vineyards at the vineyards on Italy Hill Road in Branchport.